02 OctYour Local Insurance Agent Here for you! Did you know that by choosing a local Independent Insurance Agent you have choices. We offer a variety of companies to find the best policy based on your needs giving your more choices and more opportunities to find plans that fit your needs. As your local independent insurance agent we will work with you and the insurance company on any needs that may arise. We review your coverage. We are here to help you through all the changes in your life. We are here working for you! Insurance can be complicated but it doesn’t have to be. 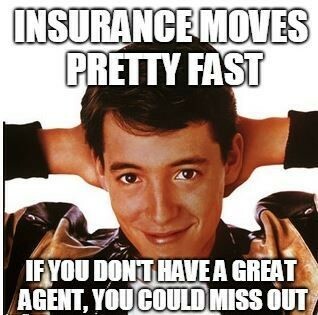 Contact us your local Independent Insurance Agent working for you! We can be reached at (641)856-3375.